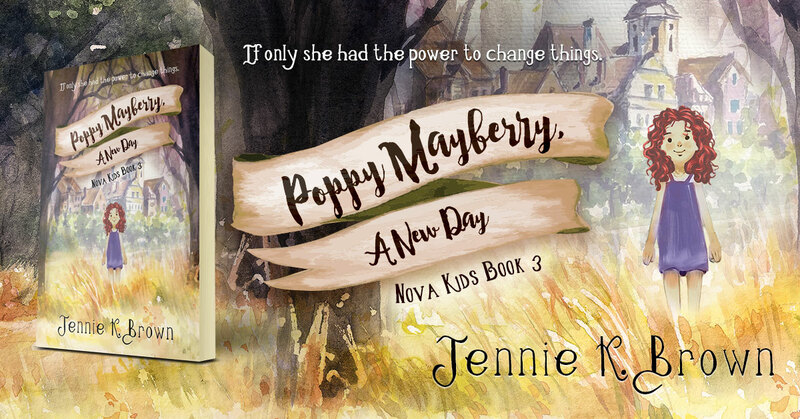 Poppy Mayberry, A New Day by Jennie K. Brown is the third book in the Nova Kids series. 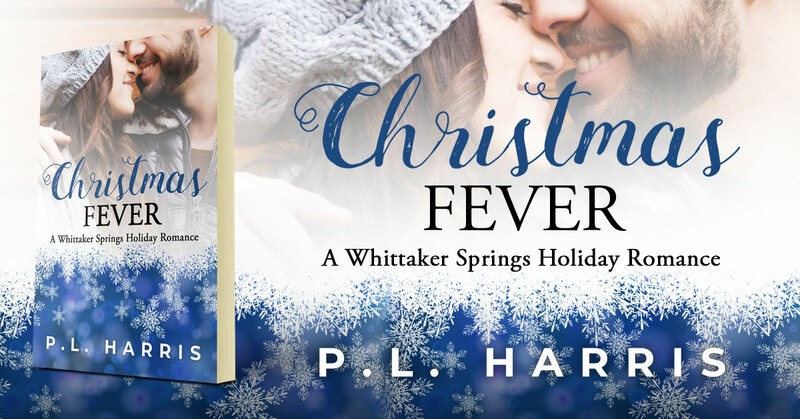 Christmas Fever is a Christmas romance by P.L. Harris. 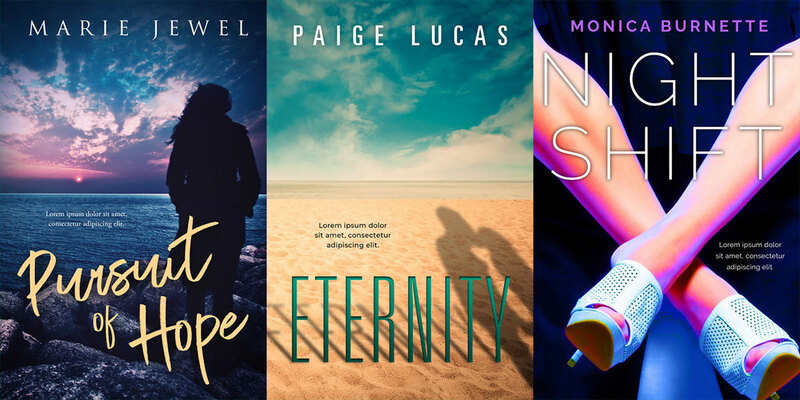 French Kissed is an urban romance by Smokey Moment. Spreading the love on this love-filled holiday. 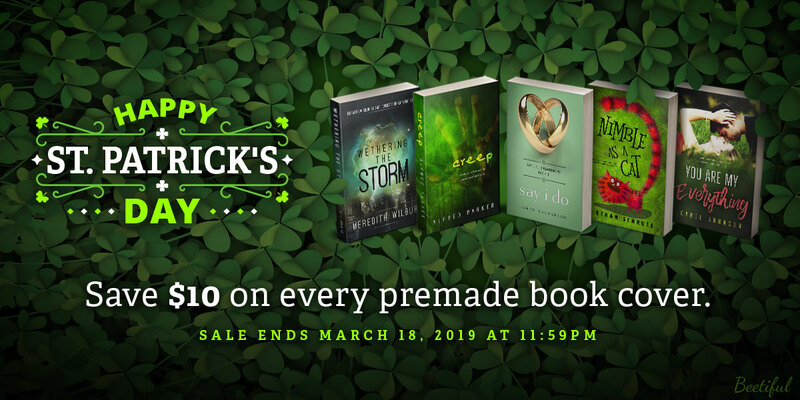 Save $10 on every single premade book cover on the site. 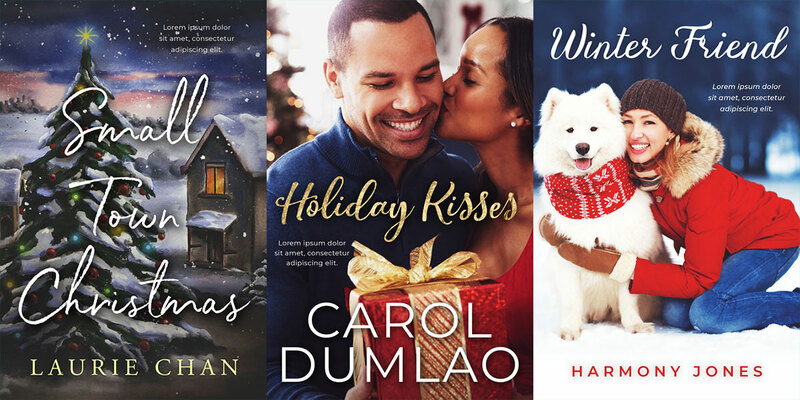 Oh Holy Fright by Teresa Trent is a Christmas cozy mystery. Available at Amazon. 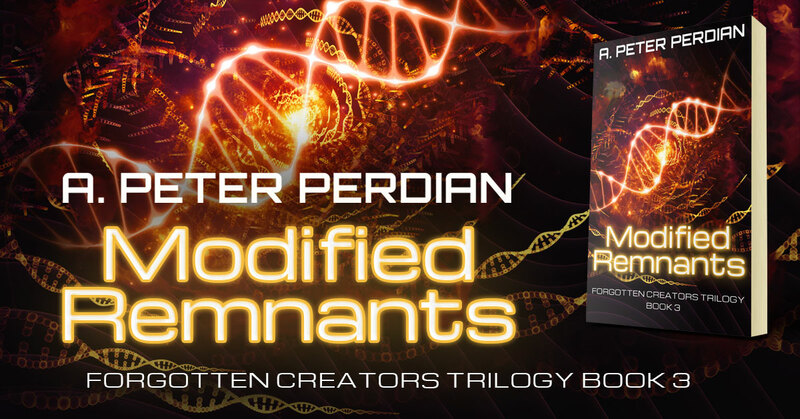 Modified Remnants by A. Peter Perdian is a suspenseful semi-thriller. Available at Amazon. 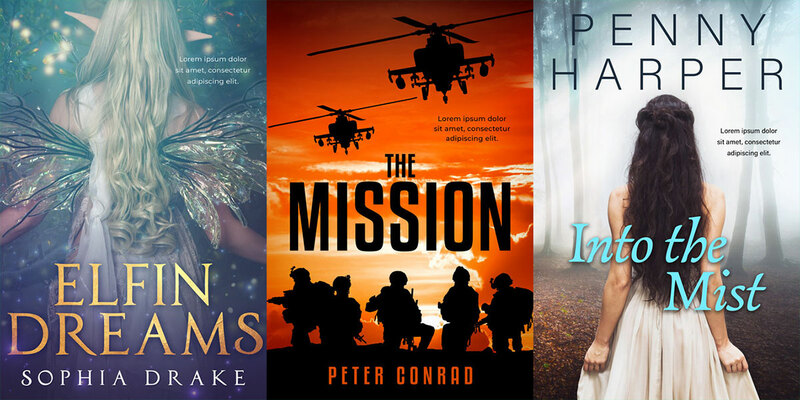 23 new premade book covers have been added to the site. 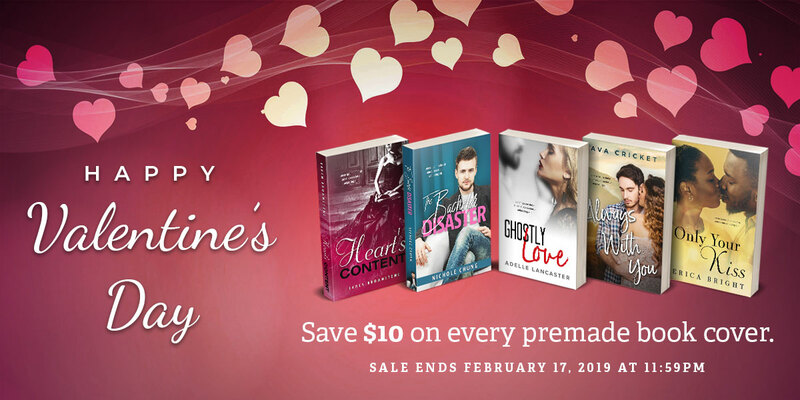 Includes a variety of genres including romance, women’s fiction and young adult.